Nowadays, the escape from the bustling urban to go to the rural region is often the top choices for many people when they plan an interesting vacation in Vietnam, what about you? 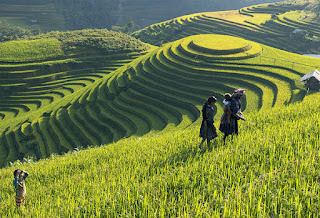 The trekking on the most beautiful trails at the mountainous region of Northern Vietnam to admire the natural beauty with a wide range of stunning scenery, experiencing the unique cultures in the daily life of ethnic minorities at hill tribes or enjoying the brilliant and bustling moments in the modern cities will be your choice when planning a visit to Vietnam? 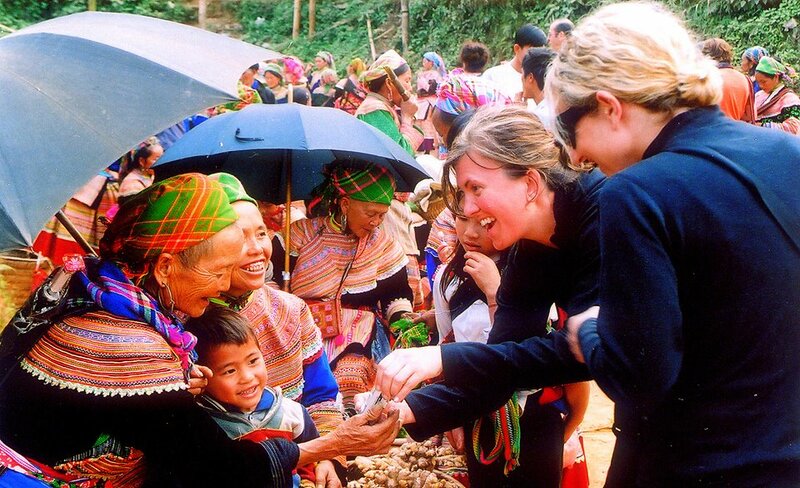 In Case, rural Vietnam is your selection, let refer tour route below to get a suitable customizable tour for yourself. 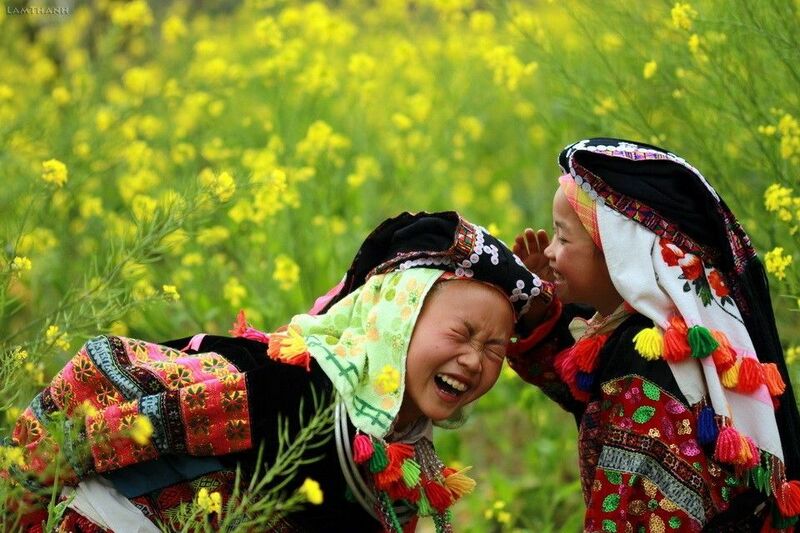 Asia Charm Tours bets that this interesting itinerary is definitely a great opportunity to you can re-connecting with nature, family and yourself. Tag: Bac Ha Market Tours, Ha Giang Tours, Hoang Su Phi Tours, Mu Cang Chai Tours, Sapa – Mu Cang Chai – Hagiang Terraced Field Trail 9Days 8Nights, Sapa Tours, Vietnam Package Tours. How About Sapa In Your Eyes?